Do you want to the best homemade fudge that rivals your grandmom`s? 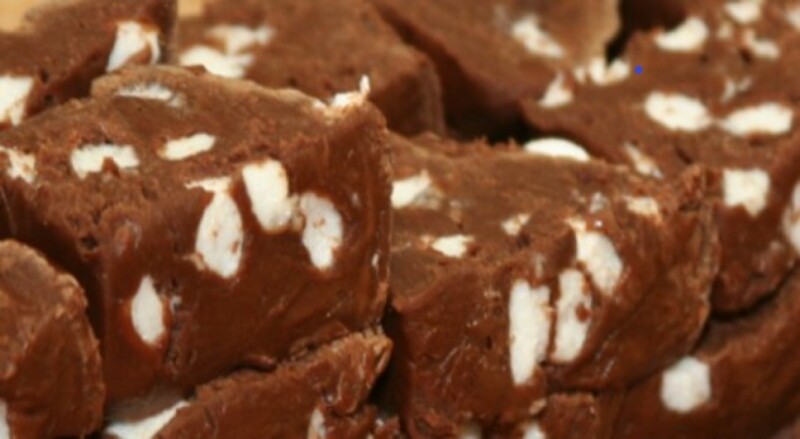 Our homemade fudge is made in small batches with fresh cream, milk, cane sugar, and pure fair trade chocolate. It gets hand whipped in copper kettles and has never been mass produced. If you like rich creamy fudge made the old fashioned way, you will love our fudge.